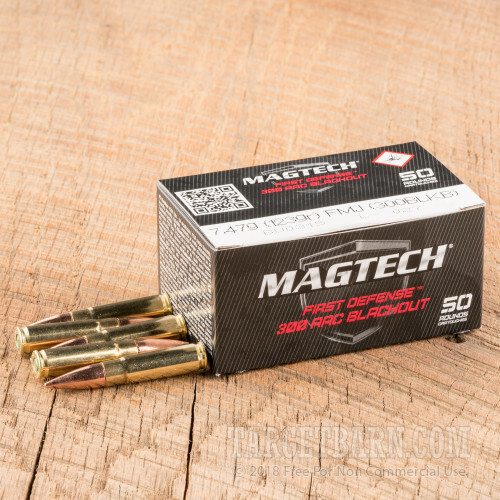 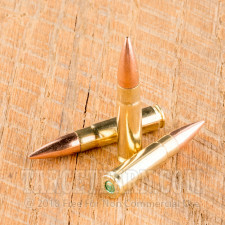 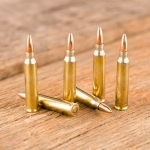 An economical load best suited to high volume target training, this .300 AAC Blackout ammunition comes in a bulk priced case of 500. 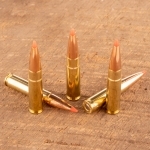 Each round in this case fires a light 123 grain full metal jacket bullet at 2,230 feet per second. 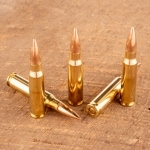 This supersonic velocity produces good medium-range performance, although it significantly reduces the potential for suppressor noise reduction. 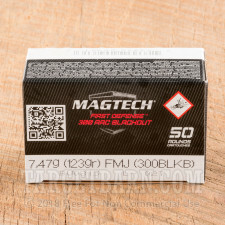 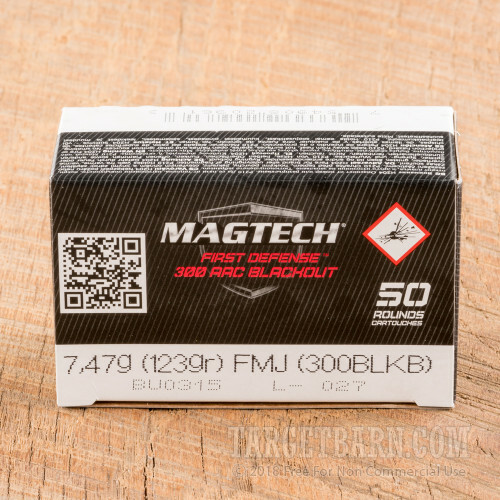 Magtech is a brand of CBC, a defense contractor based in Brazil. 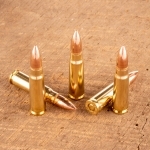 CBC produces its components in-house (including the non-corrosive primers and brass cases) for better quality control.